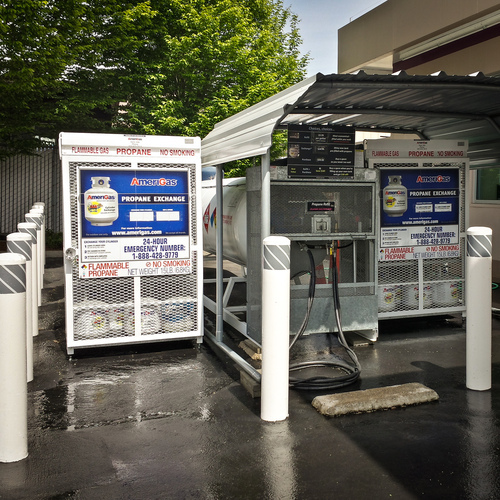 When you come in with your barbeque tank, we can get you on your way with a full tank by either refilling your propane or exchanging your tank for a new one. The choice is yours. But today’s smart propane users have learned that the best deal is from refilling rather than exchanging. Know why? 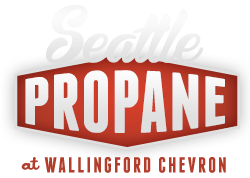 Think about it - when you turn in your tank for exchange, you hand over whatever propane might be left in it. Most propane exchange tanks still contain a gallon or more of fuel! Yikes! When you have us refill your tank, you keep what you came with and you pay for what you get – and that’s smart. But if you are a fan of exchanging, we’re totally here for you, too! Who doesn’t like a certified-shiny-new-glistening-cool-tank, right? We’ll swap your tank right quick and have you on your way.